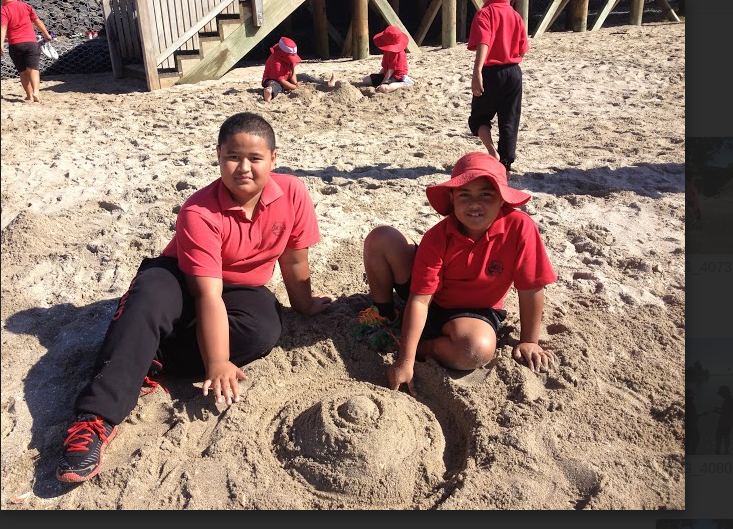 On Friday we went to the beach with pt England school. As soon as we got there we I quickly ran to the sand and started building my sand castle.Then I made another one then I busted my sand castle down then made some clay. At the beach we had a swim. After we got changed we made some things out of clay.